There are various types of frame with different functions depending on the artwork. Canvases and works on panel usually do not require glass. 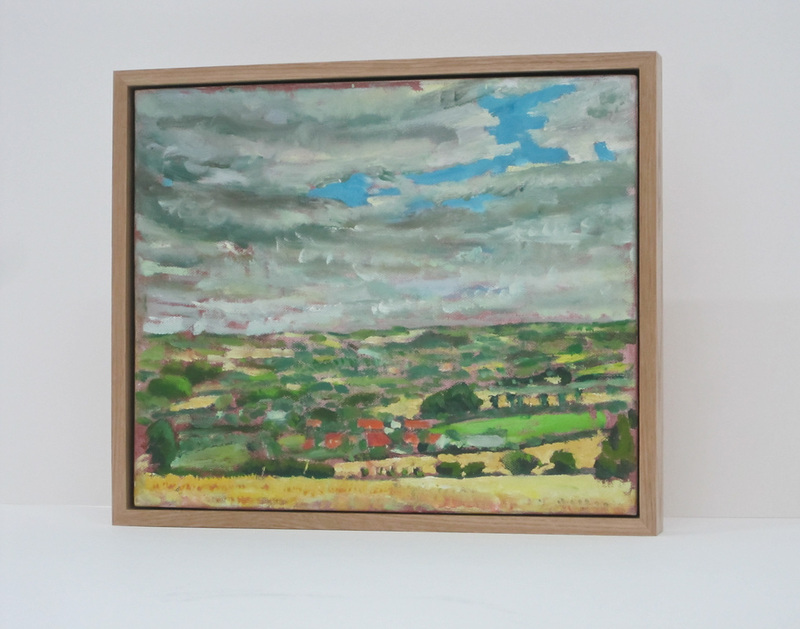 The work either sits directly in the frame held in place by the rebate, or if the edges of the work should be visible, a Tray Frame is required. Here there is a gap between the moulding and the work, it can be small or large depending on the aesthetics and requirements of the customer. Most of the moulding for Tray Frames is custom made in the studio usually in Tulipwood, Oak, Ash, Walnut and Beech. Works on canvas are attached to a backing board, either plywood or MDF, with a window cut aperture allowing access to the stretcher pegs. Panels have a solid back. Works on paper have to be glazed to protect the work. The glass is held in place by the moulding rebate which a Tray Frame lacks. There are two types of glazed frame, Regular (with a window mount) and Box Frames. 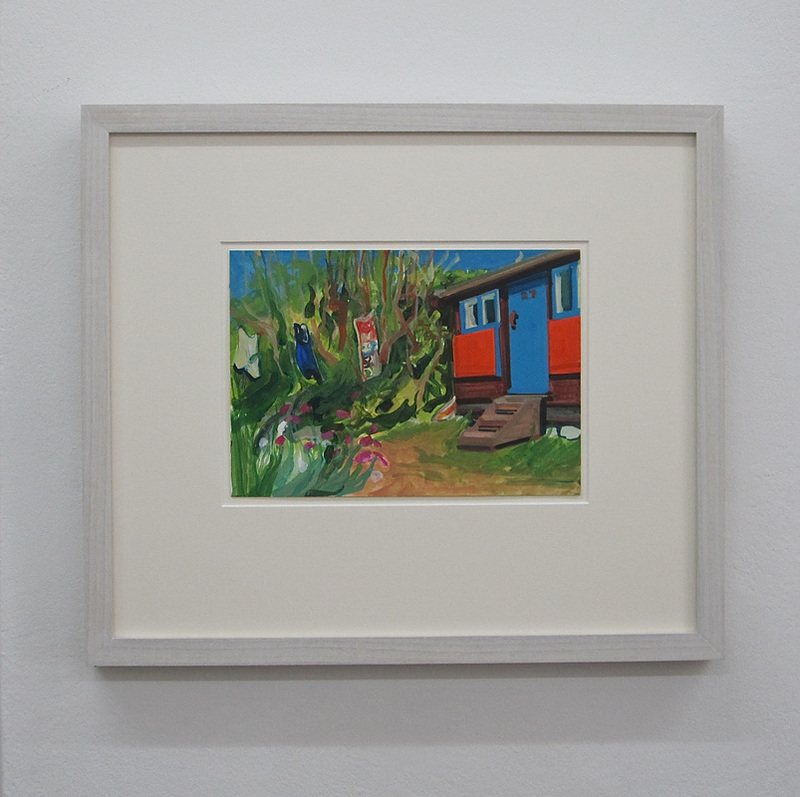 Regular frames have the glazed window mounted artwork inserted directly into the frame. This is the most common method for framing works on paper and photographs.